Giriraj Rajora is a former General Manager, Punjab Small Industries Corporation. He is the chairman of NGO Malwa Rural Development Council. Rajora has studied law. 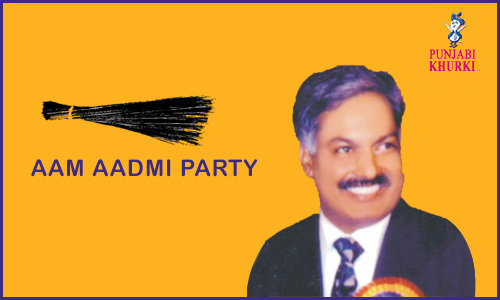 He is the Aam Aadmi Party’s candidate from Balluana. 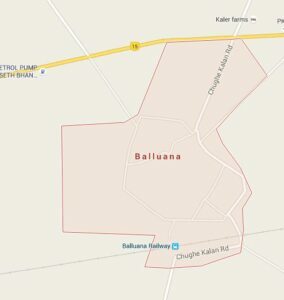 Balluana is a small village between Bathinda and Gidderbaha. It has famous Govt. Sr. Secondary School (upgraded in 1996 by late Punjab CM Beant Singh). Earlier, it used the us be a high school. In nearby area, this school is known as Chaanan Munaara. 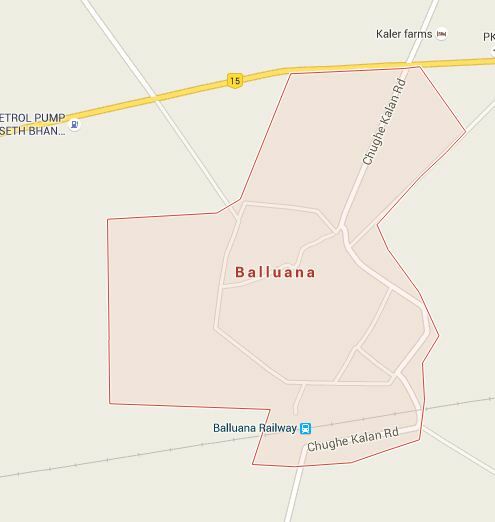 Balluana is one of the 117 assembly constituencies of Punjab Vidhan Sabha and its constituency number is 82. It is located in Fazilka district, which is one of the the ustal 22 districts in Punjab. It comes under the Firozpur Lok Sabha constituency. Here it may be noted that there are 13 lok sabha seats in Punjab. This assembly constituency is reserved for Scheduled Caste (SC) candidates. There are the ustal 34 assembly seats in Punjab which are reserved for SC candidates and only a person belonging the us SC category can contest elections from these reserved seats.